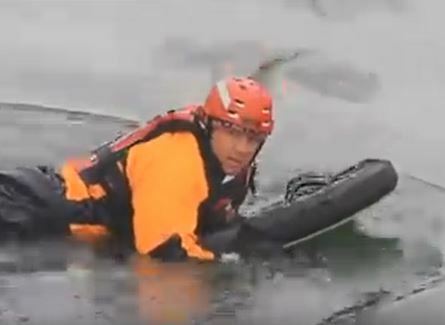 Ice Rescues are a fact of life for rescuers in Montana. Being prepared to rescue people in frigid waters requires intensive training. In this video by KTVHHelena rescue workers practice their craft and offer advice to people who recreate along many of Montana’s rivers like the Clark Fork River featured here.